The £94m Connecting Devon and Somerset project in England has announced the introduction of a new subsidy scheme (worth up to £500 per property), which is designed to help those stuck on sub-2Mbps broadband speeds to get a 10Mbps or faster connection installed. 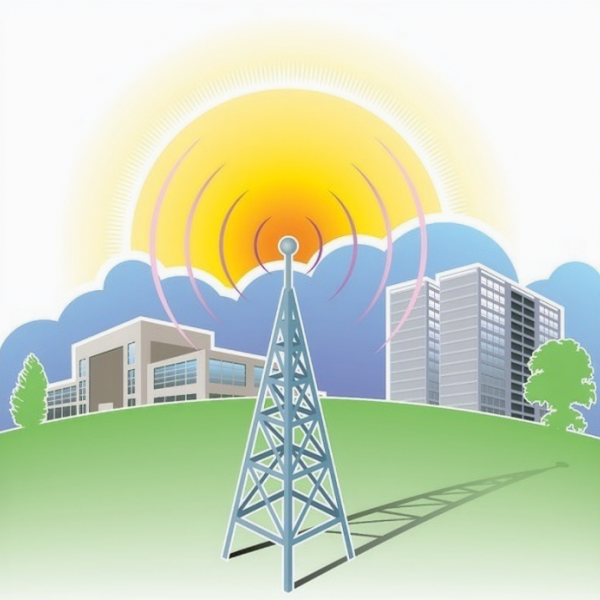 Fixed Wireless Access (FWA) provider Airband has officially submitted planning applications for a staggering 120 new “transmitter” (transceiver) stations, which will be used to spread superfast broadband across the Dartmoor and Exmoor National Parks. The Connecting Devon and Somerset project, which suffered a big setback in June 2015 after failing to reach a deal to extend “superfast broadband” coverage with BT (here), will be hoping to get back on its horse today when it meets with 32 alternative suppliers to debate a new contract. Residents from three small rural villages in North Devon (Filleigh, East Buckland and West Buckland) have joined forces in order to hand a petition to the Government’s Culture Secretary, John Whittingdale MP, in the hopes of using it bring faster broadband services into the area. The Federation of Small Business (FSB), Blackdown Hills Business Association (BHBA) and the Country Land and Business Association (CLA) have vented frustration after their views were excluded from an inquiry into the recent collapse of a major broadband expansion deal between BT and the Devon and Somerset councils. 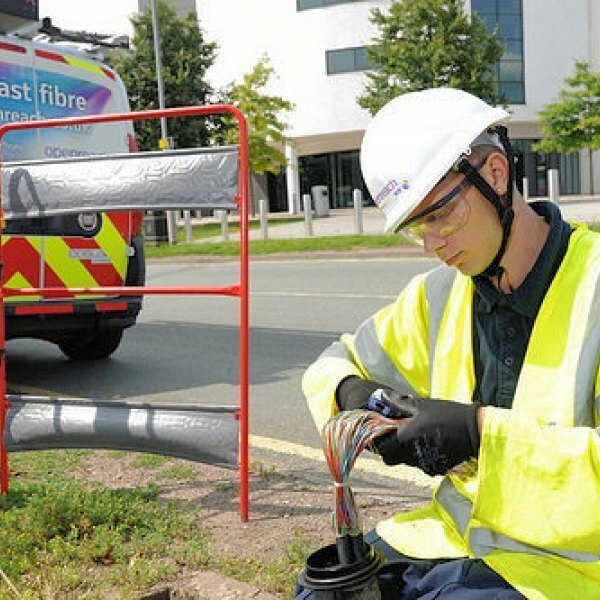 A couple of the Government’s Broadband Delivery projects, including the Connecting Cumbria and Connecting Devon and Somerset schemes in England, have just passed important milestones in the progress of their state aid supported “fibre broadband” (FTTC/P) deployments with BT. Worcester-based fixed wireless ISP Airband, which yesterday won a separate open market contract to deploy superfast broadband to 5,800 premises across the Dartmoor and Exmoor National Parks in England (here), could form part of a consortium that will bid for the full Devon and Somerset contract after it failed to reach a deal with BT. 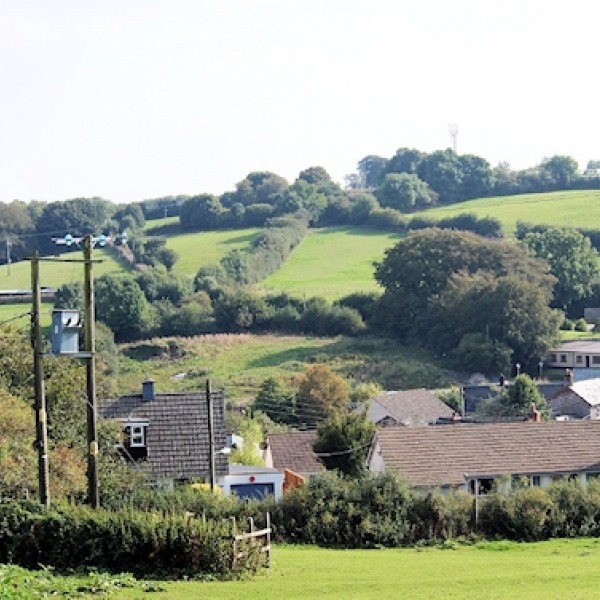 The Connecting Devon and Somerset project in England has announced that a fixed wireless access (FWA) provider called Airband has won their open tender contract for deploying superfast broadband to 5,800 homes and businesses across the Dartmoor and Exmoor National Parks. The second round of contracts for the Government’s Superfast Extension Programme (SEP), which is designed to push UK coverage of superfast broadband (24Mbps+) services from 90% in early 2016 to 95% by the end of 2017, has in some cases struggled to reach a deal with BT and the latest contract to fall foul is for Devon and Somerset in England. The £94m Connecting Devon and Somerset project in England, which is currently working with BT to make “superfast broadband” (24Mbps+ capable FTTC/P) service available to over 90% of local premises by the end of 2016 and possibly 95% through a new contract, appears to have moved on from its earlier funding woes and prepared a tender.